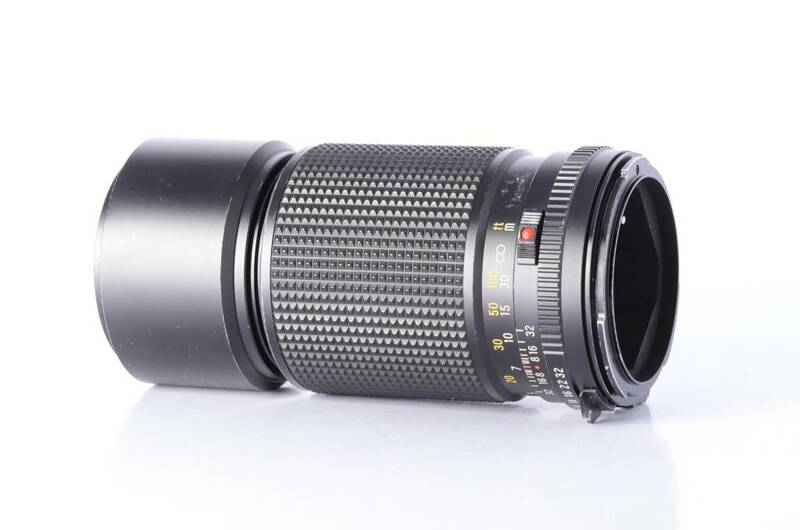 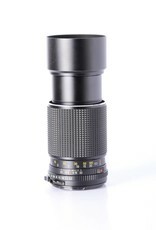 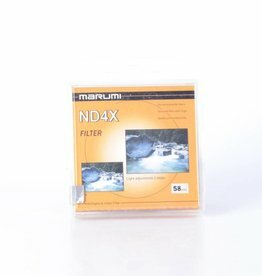 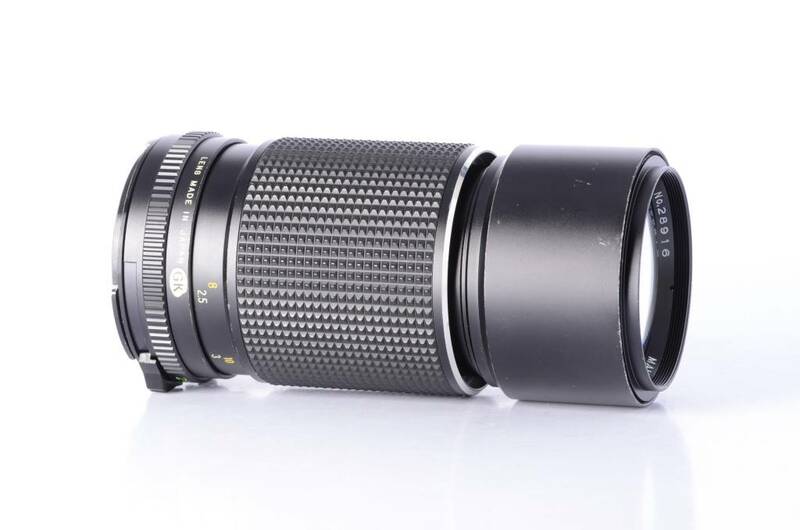 New Marumi 58mm ND4 (2 stop) filter. 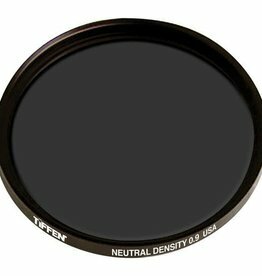 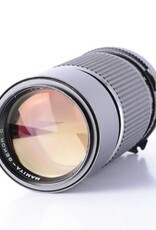 Reduces light volume without any change in color balance. 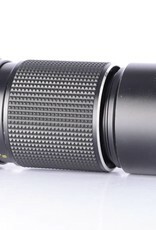 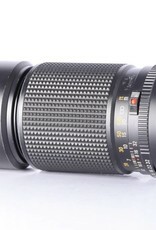 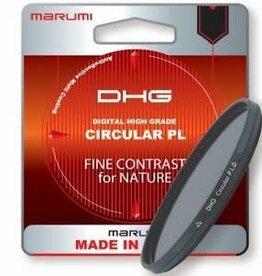 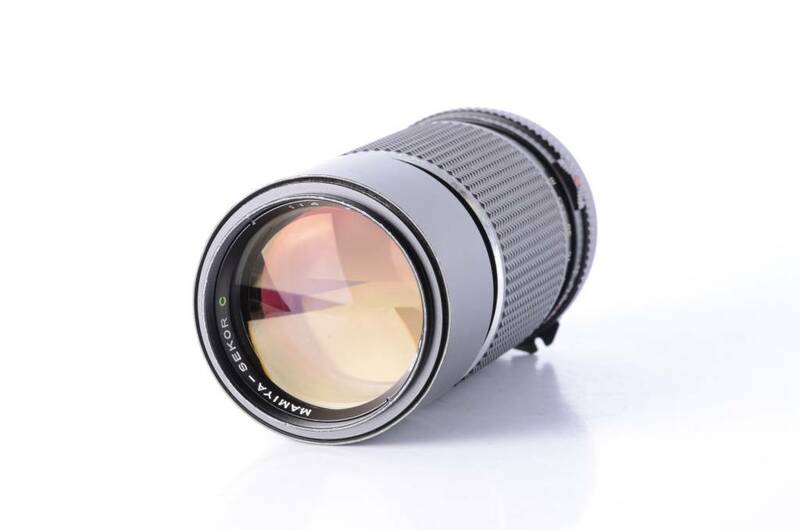 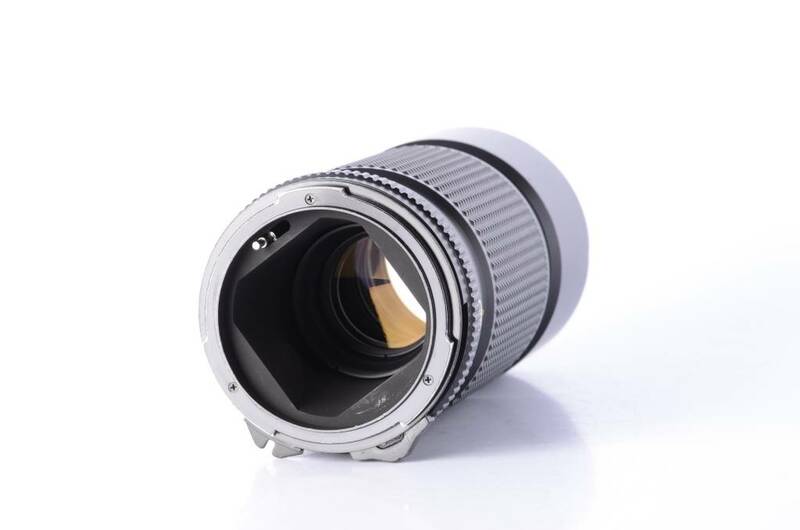 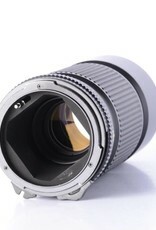 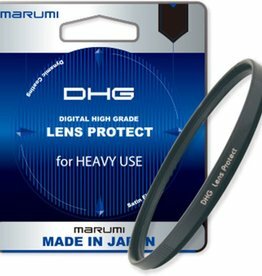 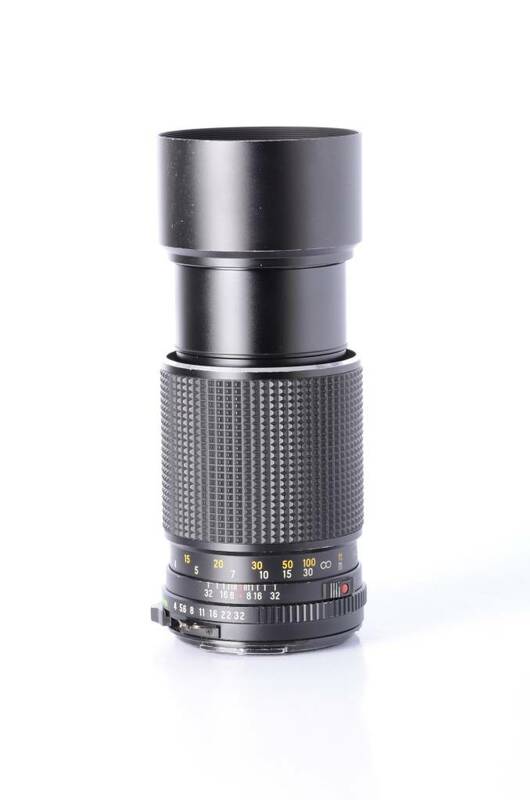 New Marumi DHG 58mm lens protect filter, supports a wide-angle lens and has dynamic coating for ultra-low reflections.